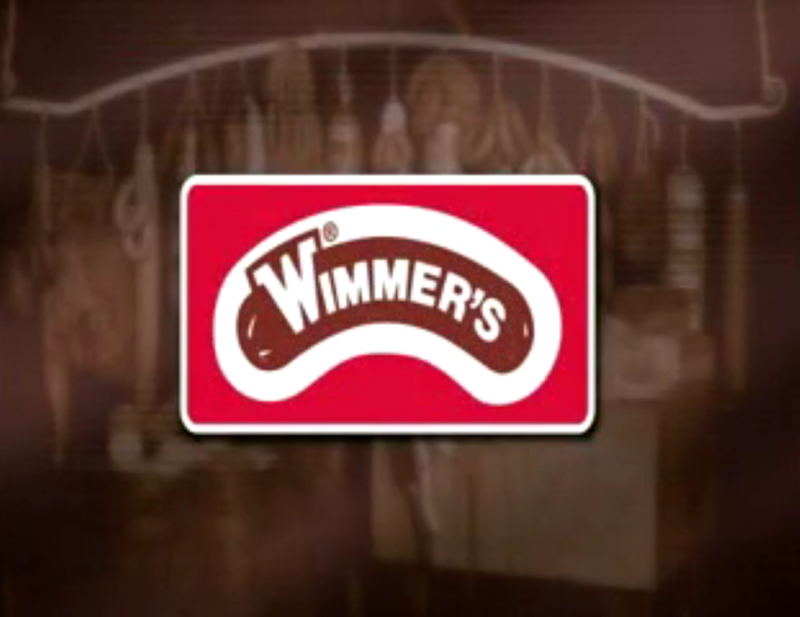 Click below to learn about Wimmer’s from the early days. Wimmer’s believes there is only one way to serve our customers – The Right Way, The Wimmer’s Way. This philosophy was started in 1934 by George Wimmer Sr., founder of Wimmer’s Meat Products. 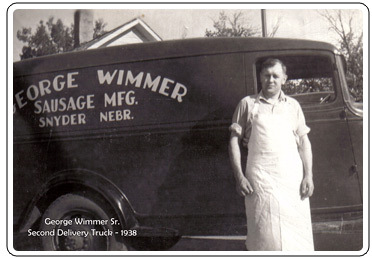 George Wimmer Sr. was a native of Hainfeld, Austria, where he served his apprenticeship in the butcher and sausage-making trade. He migrated to the United States in 1914 and settled in Milwaukee. In 1934, George and his wife Lisbet moved their family to Snyder, Nebraska, and opened a small butcher shop and sausage kitchen. George’s meat formulas, old-world spice recipes and reputation for uncompromised quality were quickly recognized. He believed that in order to make quality products for his customers he must start with quality ingredients.